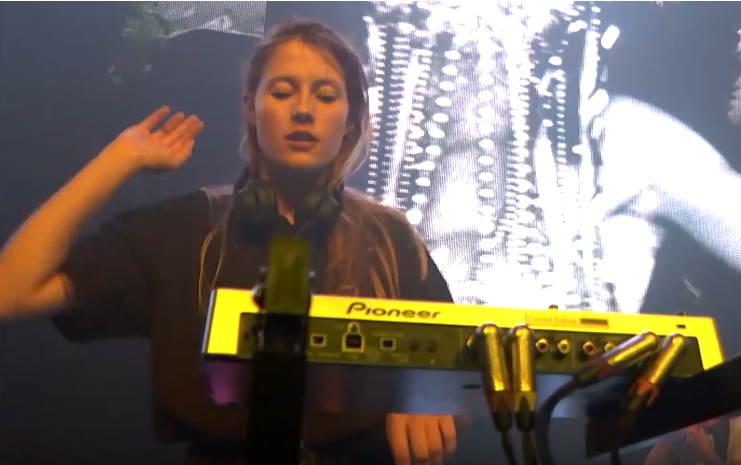 Watch Charlotte de Witte bringing the Techno storm at Pukkelpop 2018! Full set, moments and tracklist - Track? !D.